Horse racing game online, the simulation of racing along one of the oldest friends of humans, you get into a performance game of its type. In one of the most ancient of the games in horse racing game online you has to ride your horse to reach the finish line before your opponent. The riding game you will get in a great variety and formats at our site customized to countries according to their respective horse racing traditions. 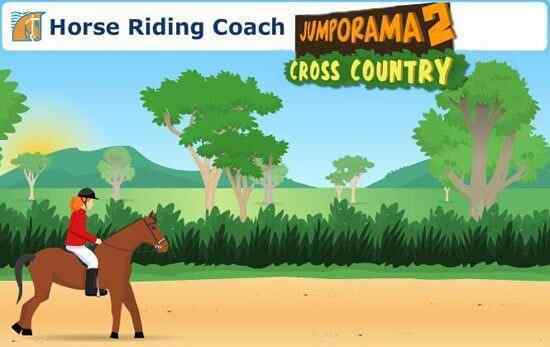 In the game you have to control your horses to activities running over obstacles distances, track surfaces and gaits. 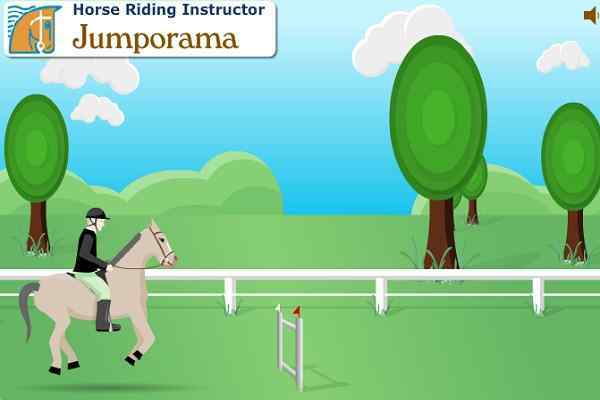 During playing horse game online, there are different types of horse racing like flat racing as horse gallop directly between two points either a straight or oval track. The jumping racing that is also steeple chasing the horses run over obstacles. The most important form of online horse racing game to be customized around is endurance where horse run 25 to 100 miles in a single passing out different difficulties and barriers. Track customization in horse riding game online is incomplete is unless is not met with the best of horse breed to select from. You can choose from the horse of your choice in the online game from the stud farm simulations presented in the game. The most common but powerful breed of horses in the game presented include as Thoroughbred, Quarter Horse, Arabian, Paint, and Appaloosa and Stallion. And most importantly you will be offered training sessions in the game before getting into the actual racing how to tame and control horses for varying gaming situations.